Jesse could hardly contain his excitement. In Jesse and the Golden Trout, new author Carl Stevens captures a young fishermans dream of that legendary catch. Three casts, three fish but not just any old fish; they were three Golden Trout. Jesse could not wait to get back to camp to tell the others what he caught. Soon he realizes that he doesnt even need to tell anyone anything; all he has to do is just show them. 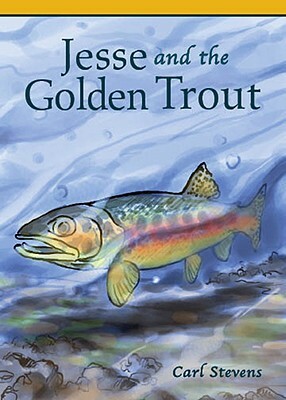 Otherwise, who would ever believe the story of Jesse and the Golden Trout?